K. R. (Karen) Martin has always loved stories, whether reading or writing them. 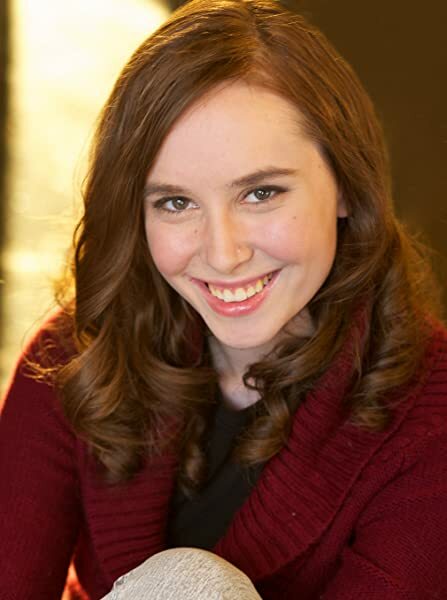 Her pas-sion for stories led her to a BA in History with a minor in English. She's unapologetically a princess at heart, even if she loves a good rapier as much as a formal gown. Deeply roman-tic, she loves that she gets to live with her own prince charming, and her best friend, in Texas along with their cat and two children. What an excellent beginning to what is sure to be a great series. The Pirate Princess has so much to love. Thrilling chases, exciting sword fights, a determined princess, and a female pirate. The author has done a fantastic job blending romance and adventure. Renee and Will are great main characters, but my favorite character has to be Caleb. I cannot wait to see what happens with him in book 2. If you like clean reads with a touch of romance, a lot of adventure, and a bit of mystery, this is the book for you. This was a sweet and clean romance with fantastic adventure on the high seas! 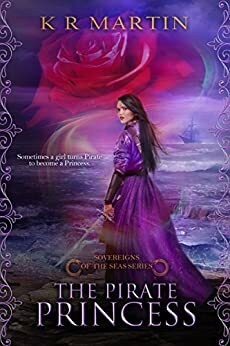 Mistaken identities, a battle for the crown, a clash of pirates, and two young lovers who are willing to fight for—and alongside—each other. 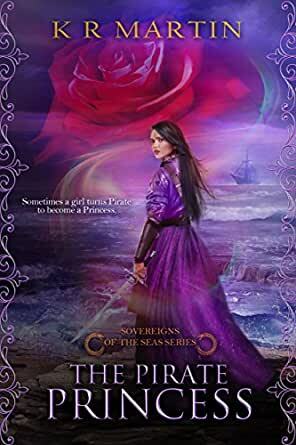 The Pirate Princess is a satisfying read. This was a nice adventure the last 1/4 of the book. I'm much more accustomed to an edge of my seat pirate novels. But this was a nice adventure. 5.0 out of 5 starsWhat a well written novel! Loved it! It was very obvious the writer put a lot of thought in each character. If you love pirate movies, get this book! If you've never thought much about pirates, whether in books or movies, get this book! It was hard to put it down. I'm excited to see what she comes up with next! 5.0 out of 5 starsI couldn't put in down! I really enjoyed this book! A strong heroine, adventure and romance – everything I love in a story. I can’t wait for book 2! 5.0 out of 5 starsWhat would you do maintain your throne and your integrity? This was a fantastic adventure story. I loved the character development, by the end of the book, I felt like Renee, Will, Jonathon, Katie, and Caleb were my friends. I love that Renee took the time to learn how to defend herself, and go on the attack. I get so tired of female characters allowing the guys to do all the fighting. There were so many other little added details that I greatly enjoyed, and a few that I really did not. I mean, how many parents refuse to take the time to know the difference between the physical look of their only daughter, and can only recognize her when she is wearing a wig and color changing contacts? Even still, I think the characters various quirks and faults make them all more realistic, and add to the depth of the book. I greatly enjoyed it, and highly recommend it. 5.0 out of 5 starsThanks for the adventure! I really enjoyed this book. It was interesting, intriguing and fun. I am a picky reader and don't read everything I see out there so if I say it is good - it IS good! Renee and Will - main characters, captured me from the get go. And I am looking forward to read more books from this great author! I was given a free copy of this book for my honest review. Thanks for the adventure!!! 5.0 out of 5 starsI Love This Book!! I really loved reading this wonderful book! I loved the characters and the plot! I had a hard time putting this wonderful book down! I am really looking forward to reading the next book in this wonderful series!